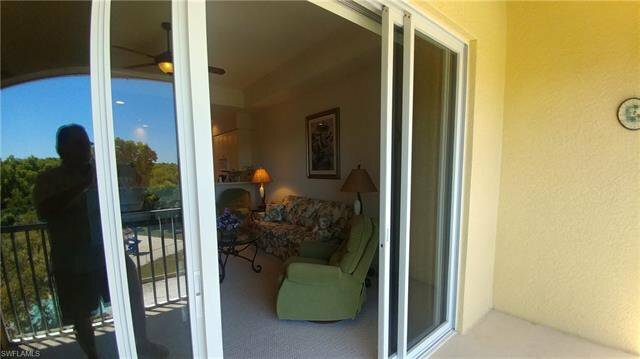 Penthouse, turnkey, lightly used unit in great condition, immediate possession and Pet friendly with NO weight limit! 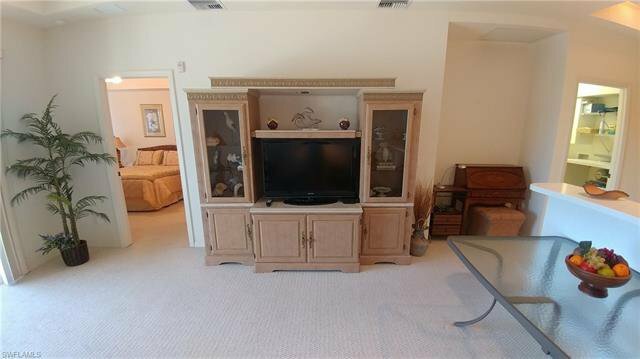 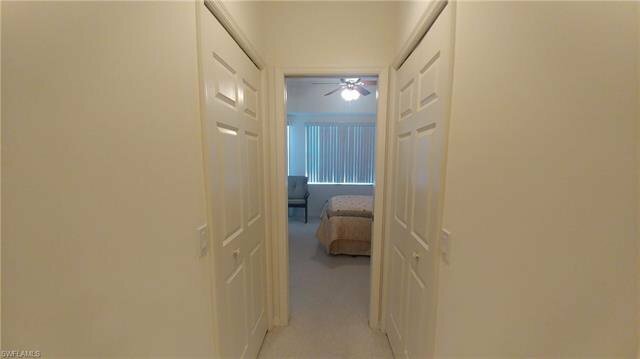 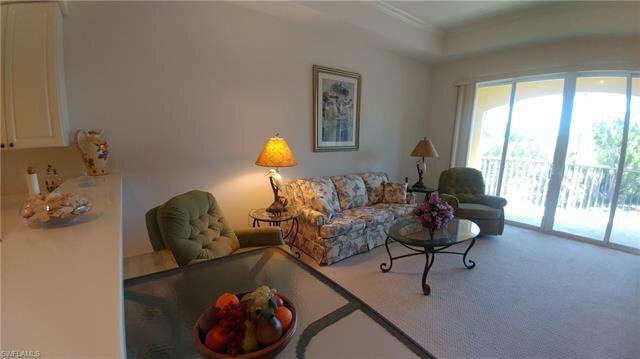 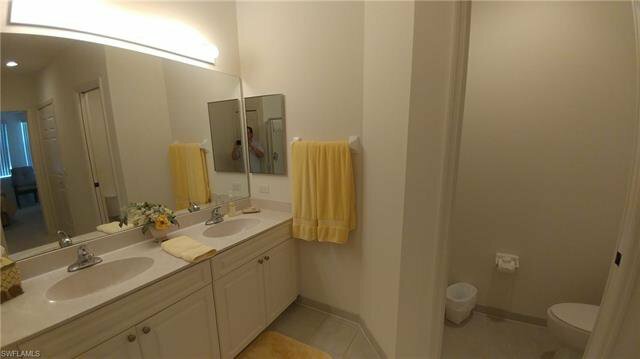 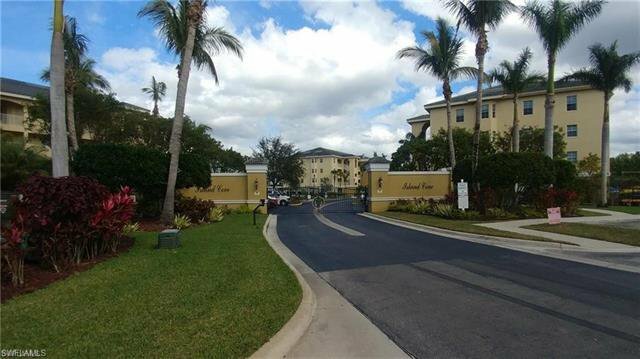 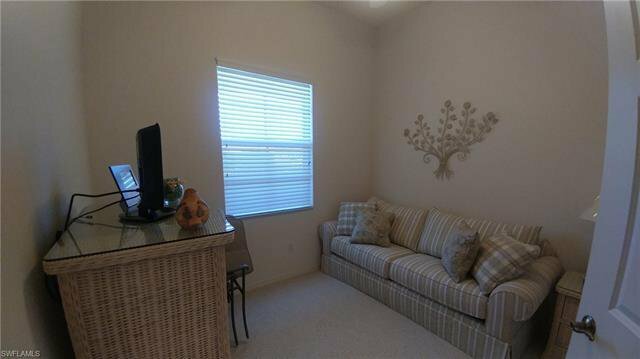 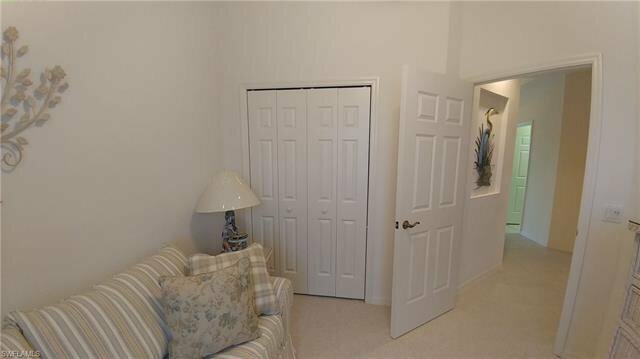 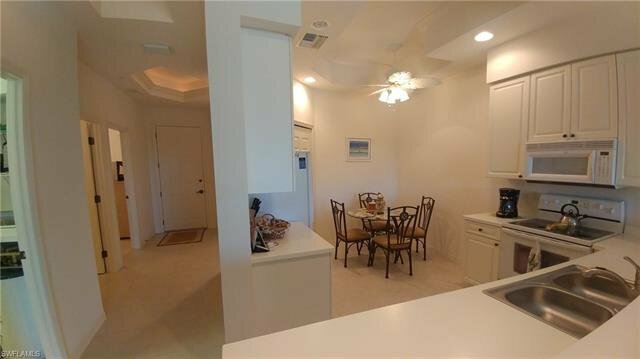 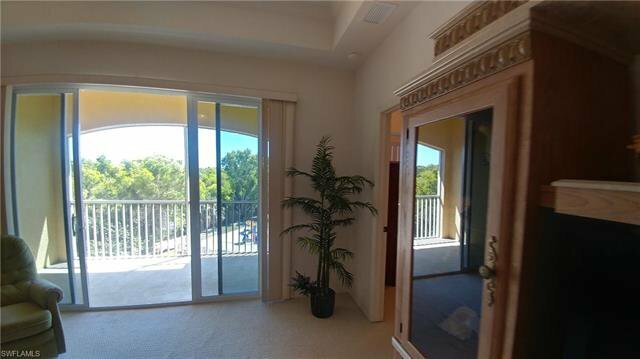 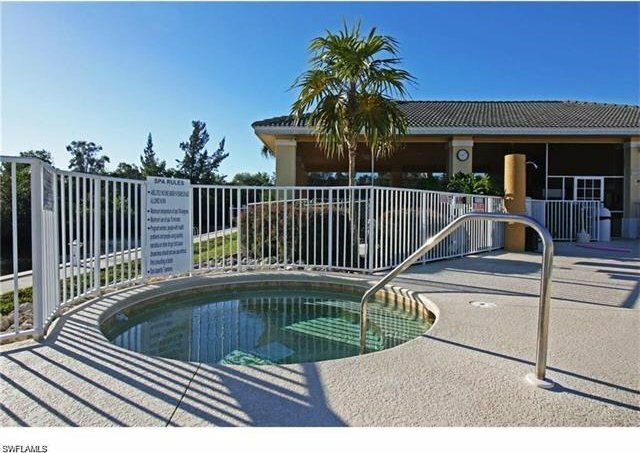 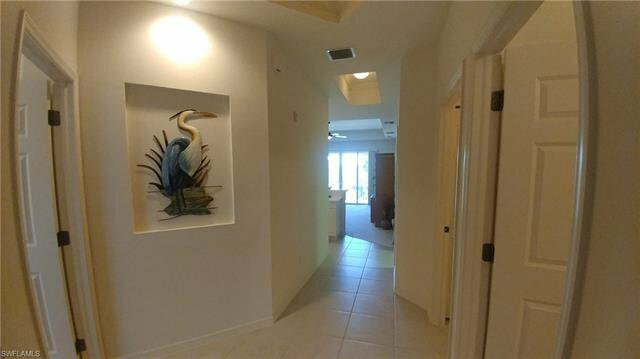 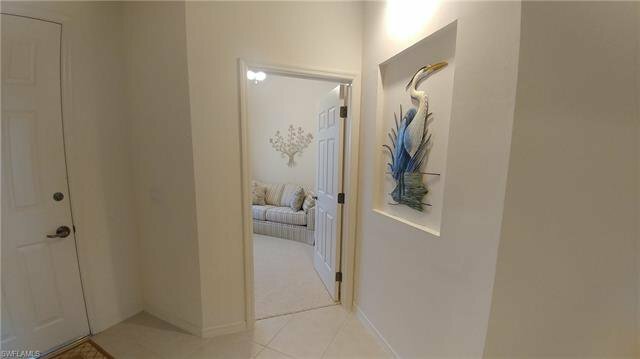 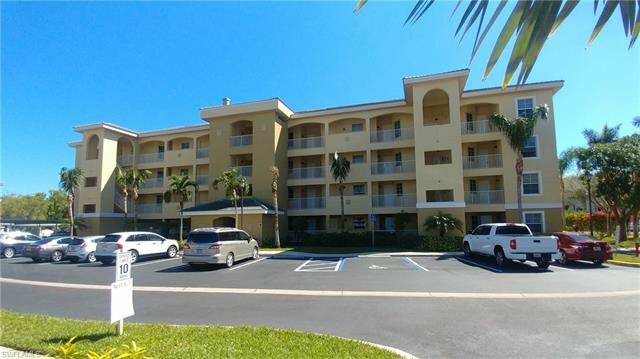 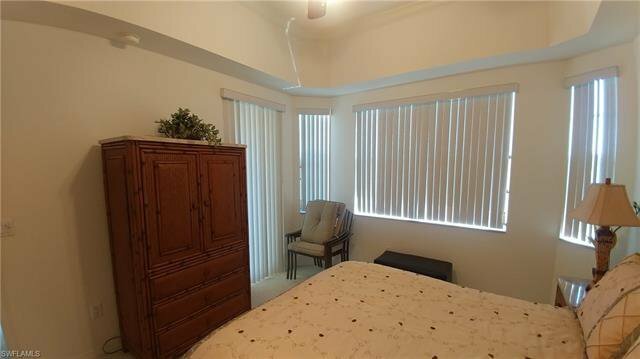 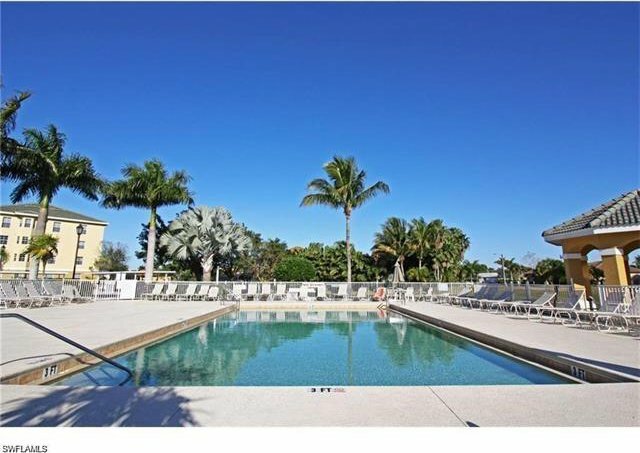 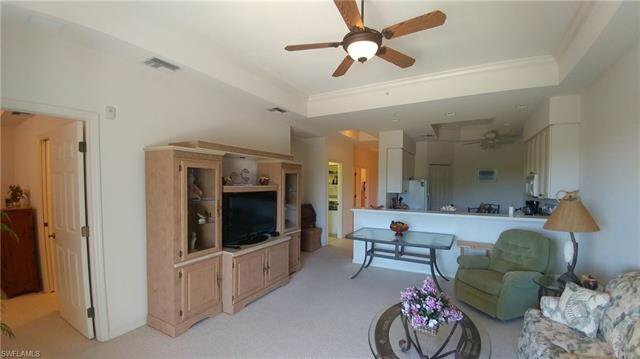 This unit is in one of the nicest, gated, sailboat access, condo complexes in Cape Coral. 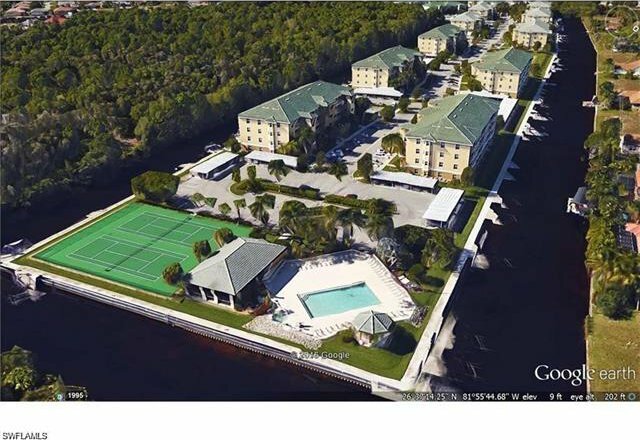 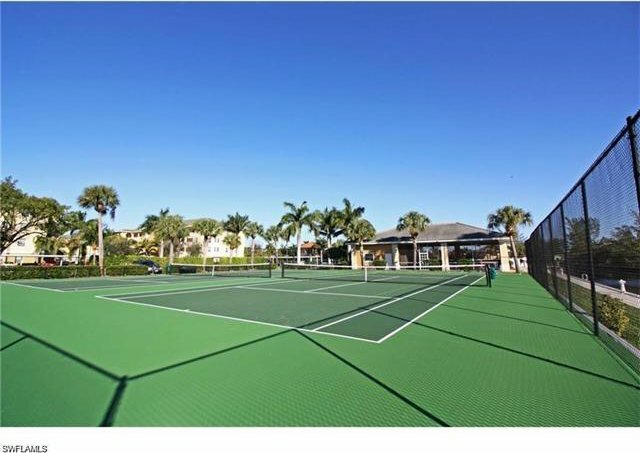 Island Cove is a well-maintained community with lush landscaping, clubhouse, heated pool, spa, pickle ball, shuffle board and tennis courts. 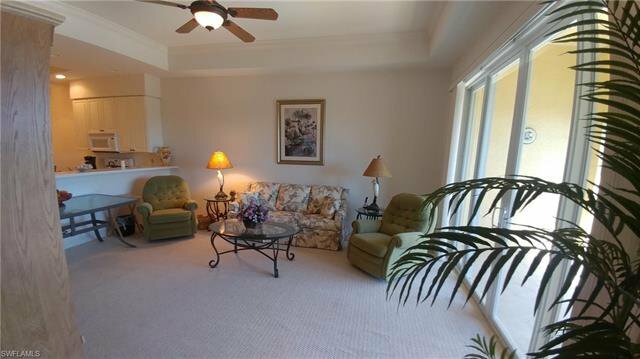 This furnished open great-room floor plan has 3 bedrooms and 2 baths. 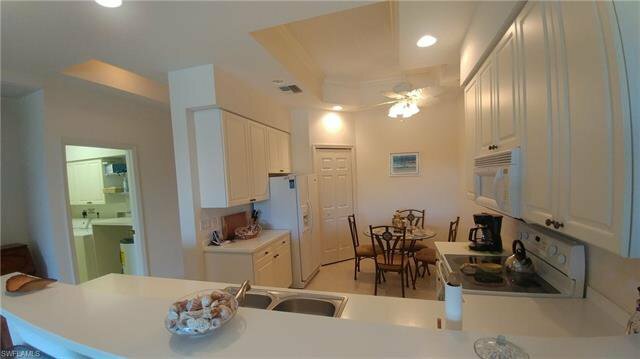 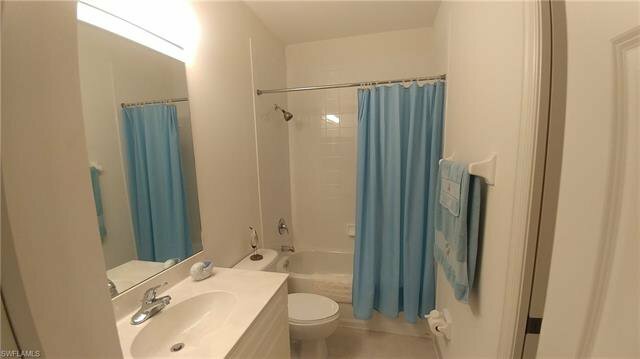 High tray ceilings with crown molding, spacious kitchen with hard surface counter tops, all appliances, and a pantry. 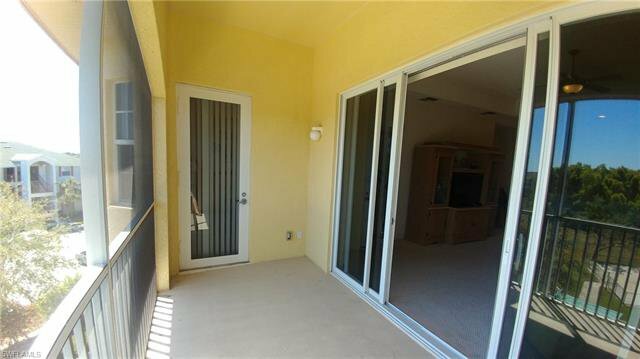 All windows have hurricane rated impact glass. 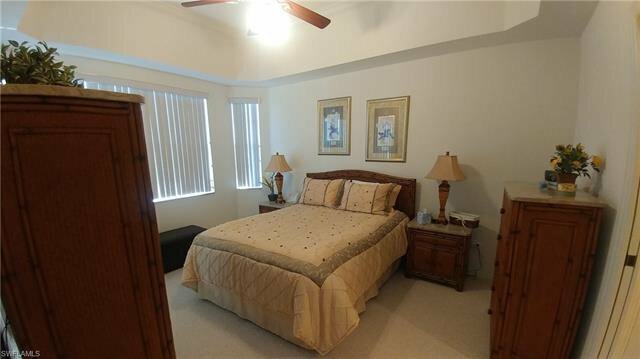 The master suite has access to the lanai and two large walk-in closets. 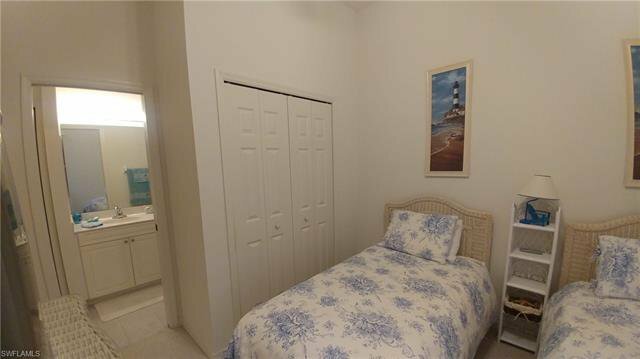 There is a spacious master bath with double sinks, walk-in shower and linen closet. 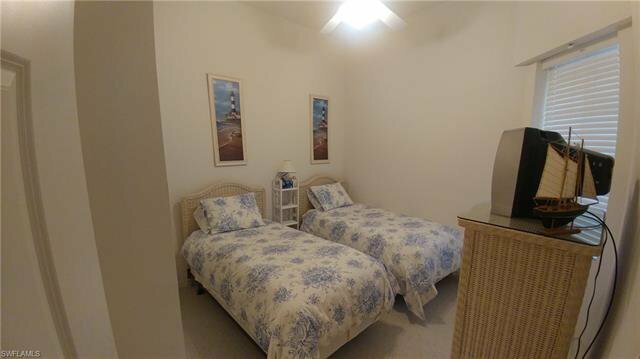 The two guest bedrooms have walk in closets. 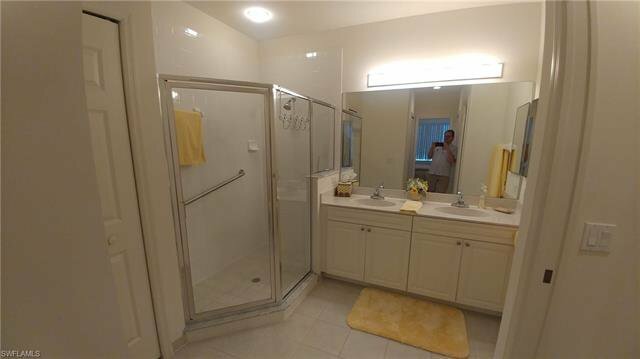 The guest bath is equipped with a tub shower combination and access to one guest bedroom. 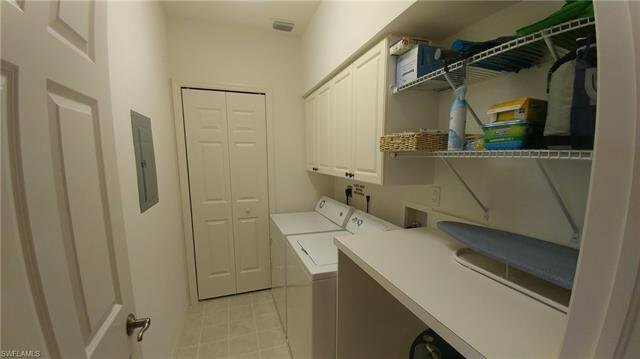 There is a full size washer & dryer in the separate utility room. 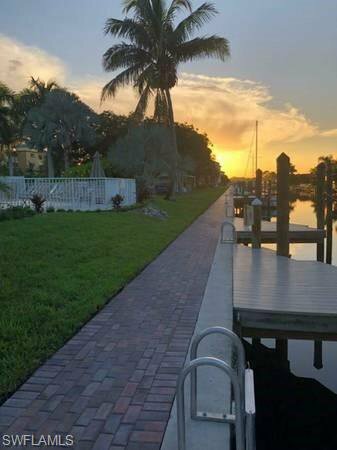 Boat slips/docks in various configurations are available for purchase or rent. 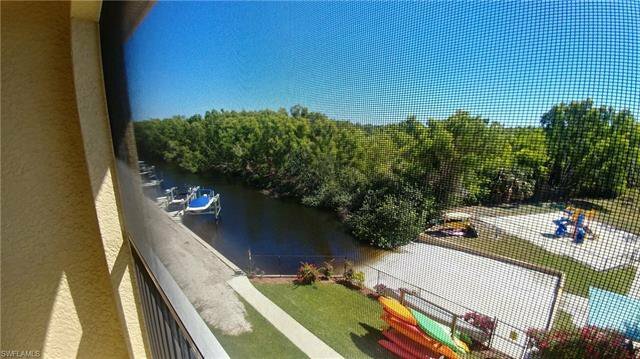 Enjoy a short ride to the river and open water from the sailboat access canal.